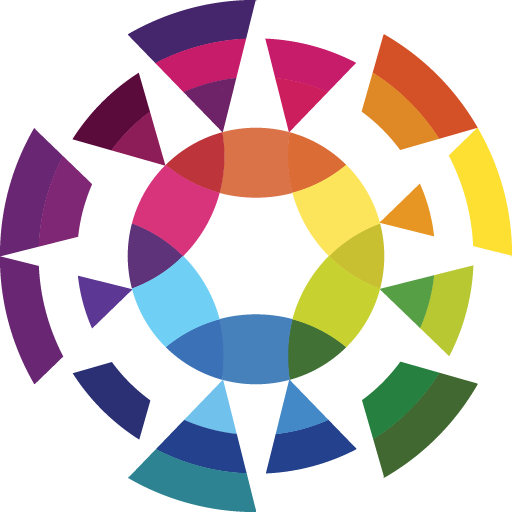 Oncode is the independent institute dedicated to outsmarting cancer and impacting lives. Two of the 19 newly selected Oncode Investigators are UBC junior PI’s Jeroen de Ridder and Ruben van Boxtel. Congratulations to both! 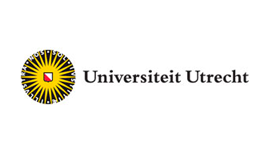 Utrecht Bioinformatics Center is very honoured and proud that these two junior principal investigators have been selected over the course of two open recruitment calls. 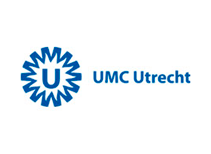 Dr Jeroen de Ridder of UMC Utrecht will work on applying machine learning methods towards predicting cancer phenotypes. 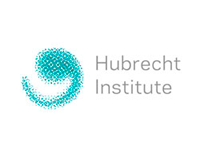 Dr Ruben van Boxtel of the Hubrecht Institute investigates why children get cancer. Oncode is a virtual institute that brings together excellent cancer researchers with the goal of improving patient survival and quality of life. In taking the results of fundamental research to market, Oncode enables new startups and their innovative solutions to blossom.